Kaali Hummer Lyrics by Maninder Buttar is new Punjabi song which is composed by Deep Jandu. Its lyrics are written by Happy Raikoti and music video is released by White Hill Music. 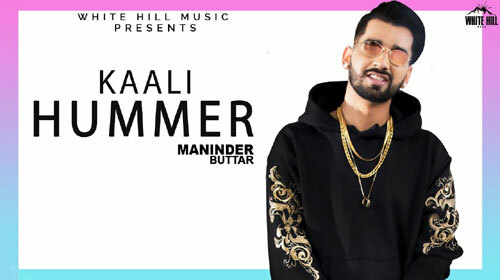 If you find any mistake in lyrics of KAALI HUMMER LYRICS – Maninder Buttar song please let us know in comments.